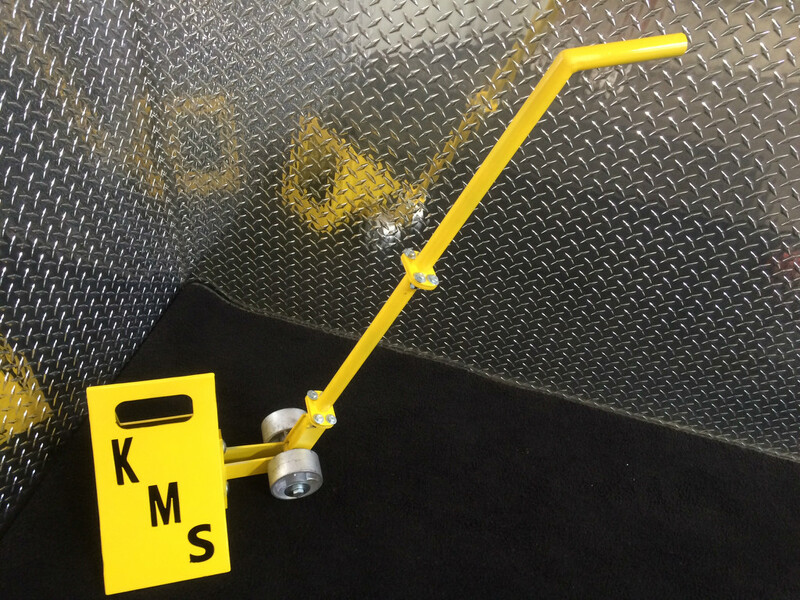 KMS has an expanding line of industrial quality products made in house in St. Louis, Missouri. Our current featured product is the Ergonomic Wheel Chock. Click PRODUCTS see our entire product line, and for custom CNC plasma work and custom metal prototyping.